From jump, Black-ish has been #woke — always bringing it when it comes to tackling the issues we face on the daily. From what it’s like to be the only Black person in the room to the different ways the effects of slavery are still felt today to how it feels when your Blackness is questioned because you don’t fit a stereotype. Right out the gate for season two, they hit us with the N-word discussion. On February 24, the show will cover another huge issue — police brutality — in an episode called “Hope.” According to Variety, this episode will be centered around a fictional police brutality case and the family’s reactions to what they’re seeing play out on their TV screen. “I commend Kenya [Barris] for writing this episode and giving a voice to this problem and to bring some attention to it, outside the attention that it’s getting in the media and social media,” Anthony Anderson told the show business pub. Will you be watching? 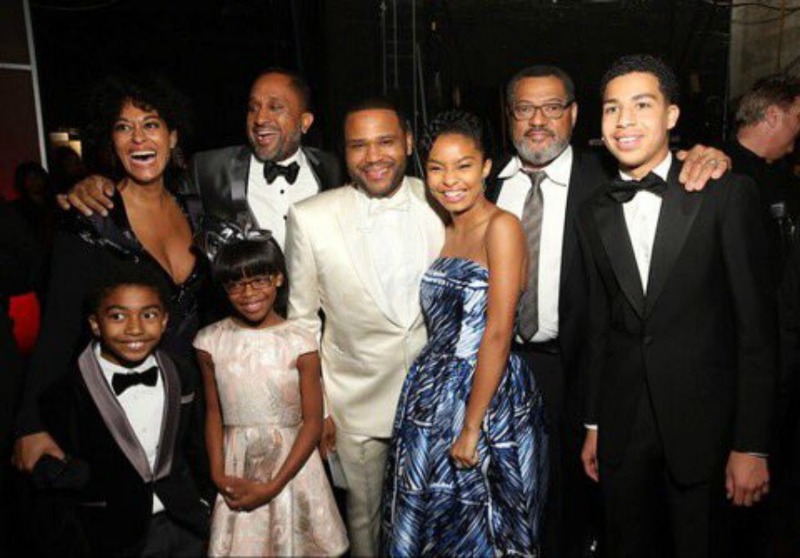 What do you hope Black-ish will deal with next? Tell us in the comments below!